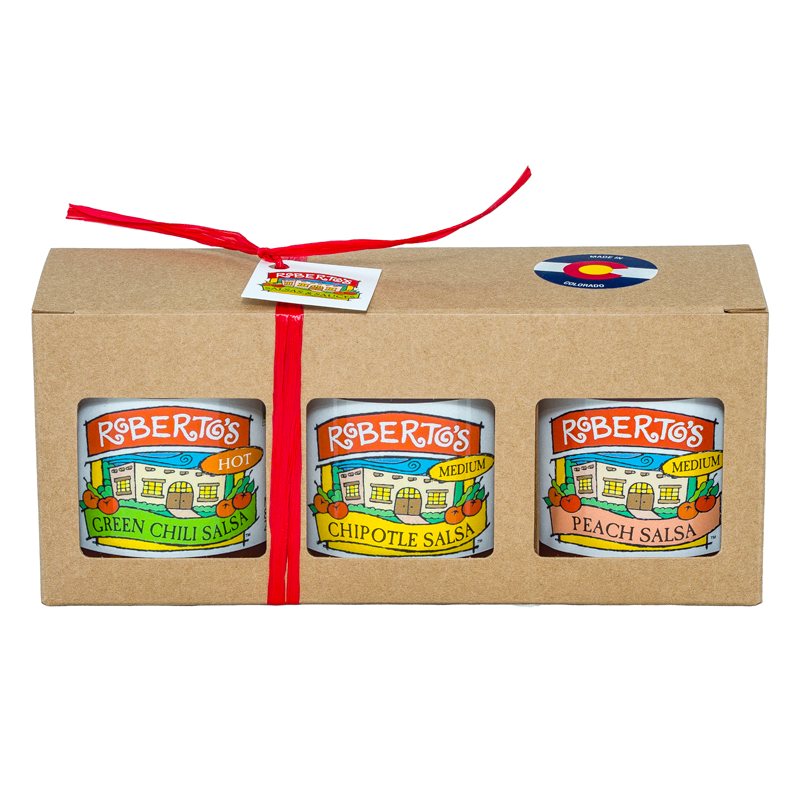 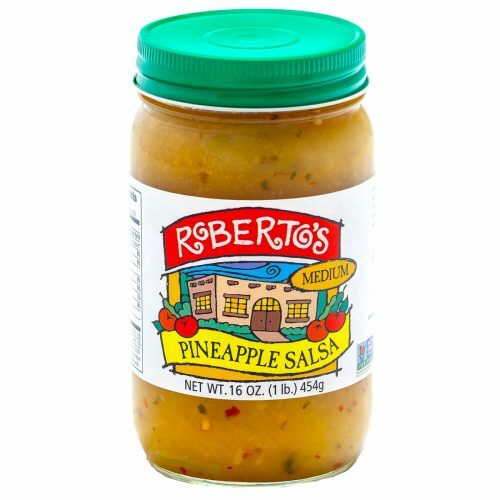 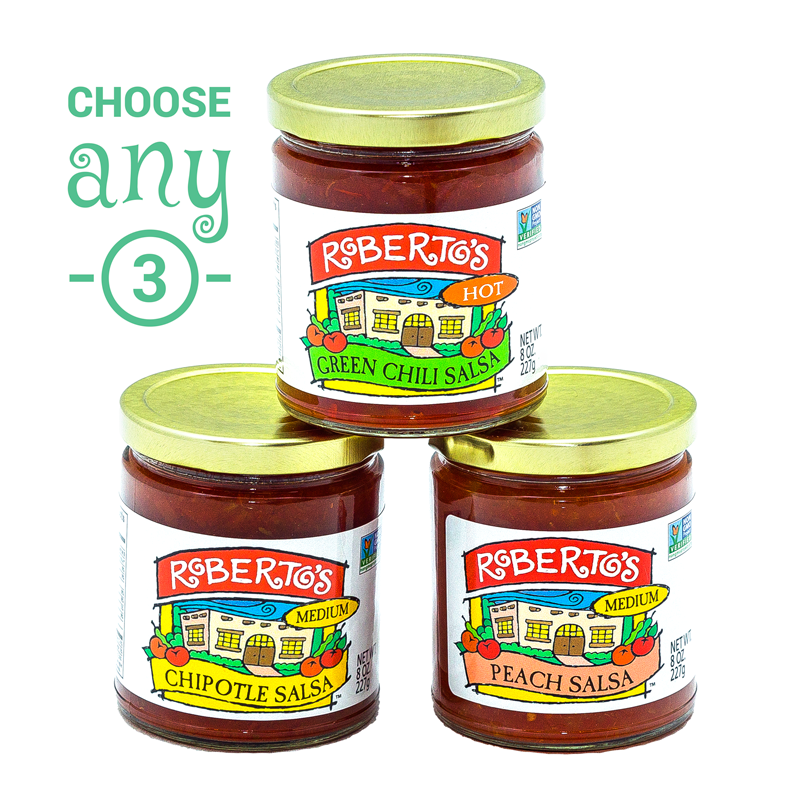 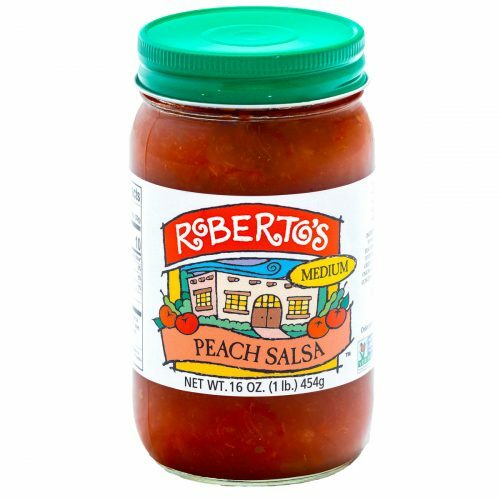 For those that desire it “Xtra Hot”, the Habanero Salsa is the one you’ll crave. 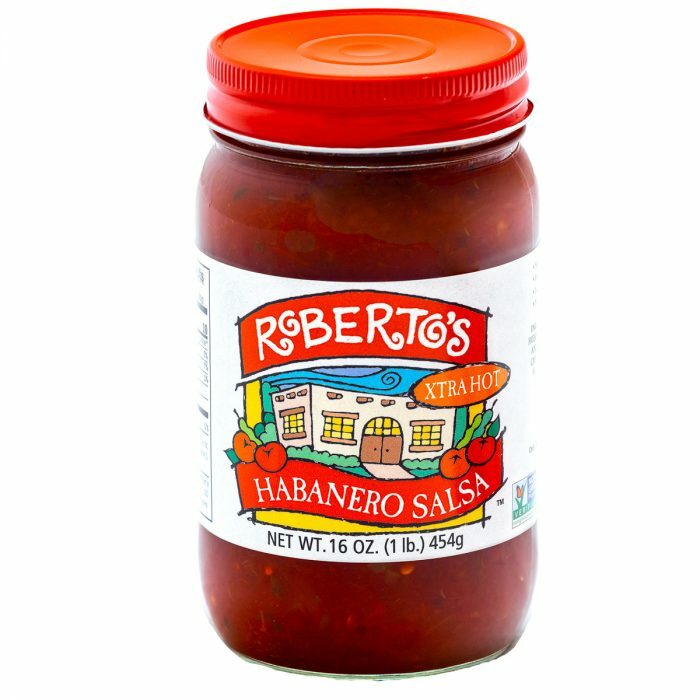 It’s excellent habanero pepper flavor compliments fish, eggs, hamburgers, & steak. 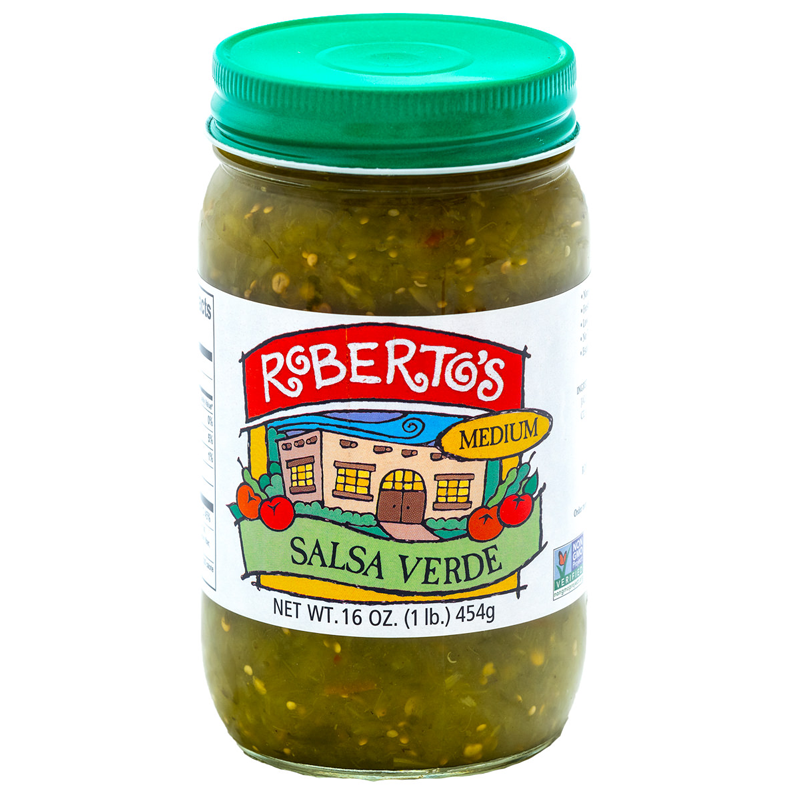 Tomatoes (Vine-ripened fresh tomatoes, tomato juice, salt, calcium chloride and citric acid), Green Chiles (Green Chili Peppers, Salt, Citric Acid), habanero peppers (peppers and salt), onions, water, sea salt, cilantro, coarse chilies, garlic, citric acid, and spices.